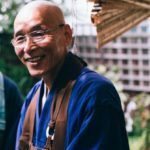 This June, the venerated Ekai Korematsu Osho Roshi will join us for a special series of teachings on the practice of shikantaza. 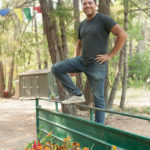 Roshi has been practicing and teaching within the Soto Zen school for over forty years. 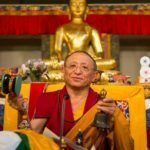 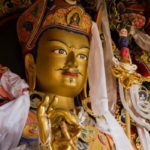 In accordance with the wishes of Chokyi Nyima Rinpoche, Gomde California will hold a very special retreat this summer on our primary Guru Rinpoche practice, the Trinley Nyingpo. 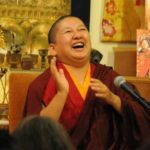 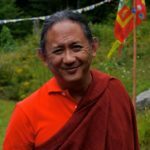 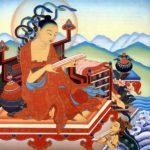 Our esteemed resident teacher and senior monk at Ka-Nying Shedrub Ling, Lama Tsultrim Sangpo, will lead this 35-day retreat.